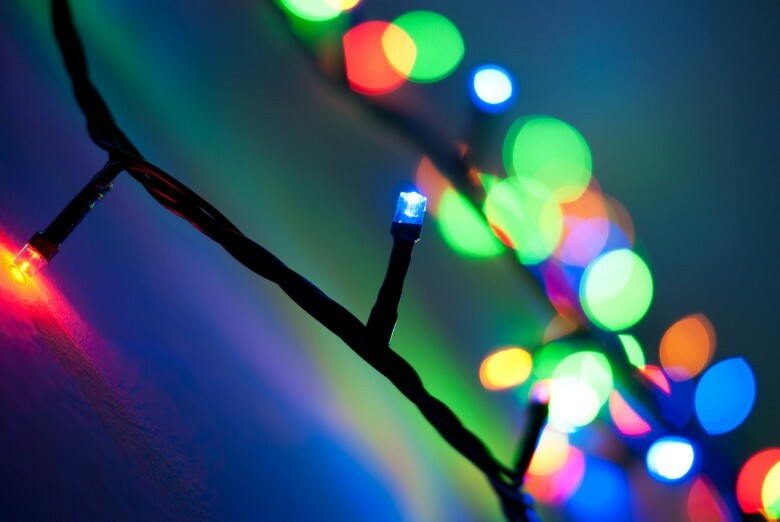 Blinking Christmas lights might be messing with your Wi-Fi. Noticed a sudden drop in your WiFi speeds as the holiday season approaches? According to a new report from a telecom watchdog your ISP isn’t at fault. Blame your Christmas lights. The British telecommunications watchdog Ofcom claims that the number of complaints to Internet service providers spikes dramatically during the Christmas season thanks to electrical interference from festive lights that slow down Wi-Fi networks. It’s common knowledge that all sorts of electrical devices can strangle your Wi-Fi signals. Everything from microwave ovens, to cordless phones, Bluetooth devices, and even wireless game controllers, can degrade your signal. But most consumers don’t think twice about setting up a strand of 300 blinking LED bulbs right next to their router. If you have suffered from Christmas Wi-Fi problems there are couple options you can pursue to alleviate the lights’ stranglehold on your Wi-Fi. You can switch the channel your Wi-Fi router broadcasts on. Get a new router that operates on the 5GHz band. Or just simply move your router away from the Christmas tree.